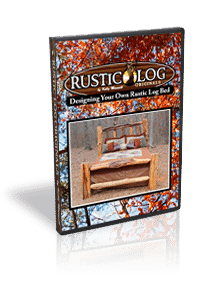 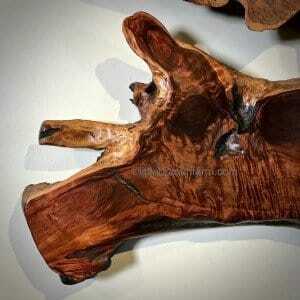 Redwood live edge wood art is 54″ x 28″ x 3″ with free shipping within the continental USA. 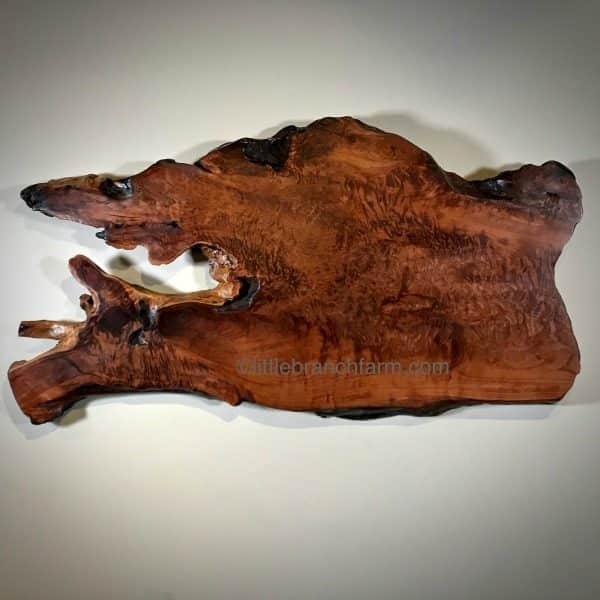 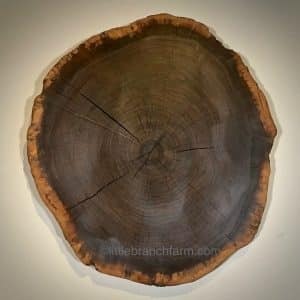 Redwood burl live edge wood art is designed to hang on the wall. 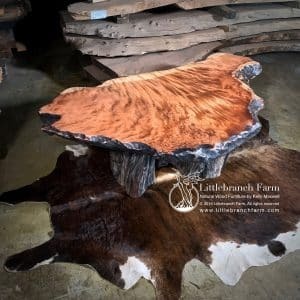 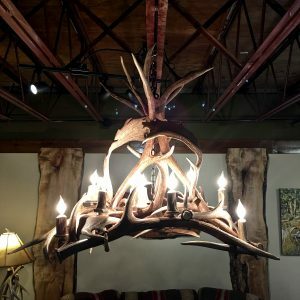 It has a great natural live edge with burl wood grain patterns.